Cravin' some Cajun? Let the good times roll at these N'awleans-style restaurants, serving up Fat Tuesday fare all year round. Complete with live Zydeco and jazz music, the menu features oyster po' boy sandwiches, muffaletta sandwiches, gumbo, and an assortment of well-seasoned fish dishes. 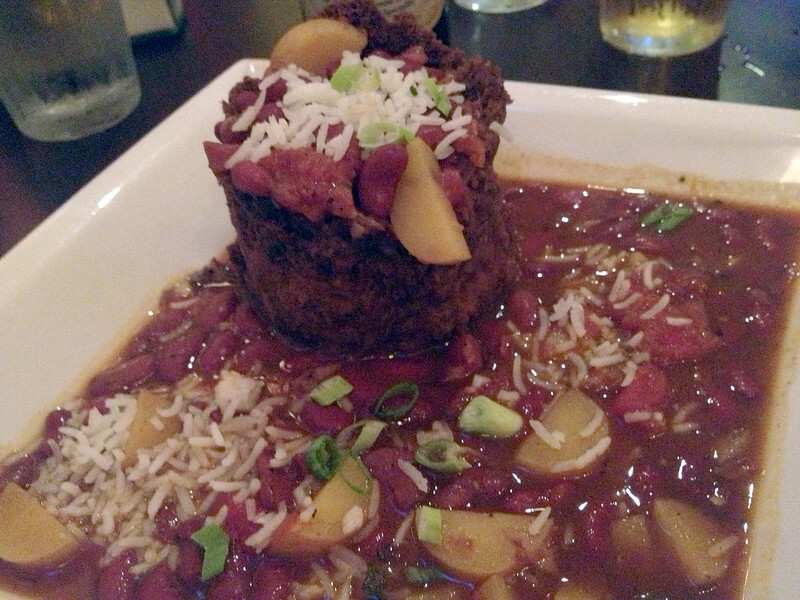 BrewRiver cooks up my absolute favorite creole dish in the North. Pionono: a roll of spiced ground beef, plantains, tomatoes, and kidney beans served over rice make up this sweet and savory dish that is so good, you'll be sopping up every bit of sauce with cornbread. Perfect for families with both foodies and unadventurous eaters, Allyn's Cafe offers a vast menu of both Cajun and traditional Mexican fare. For those wanting a taste of Louisiana, all the staples are here including Andouille Gumbo and Jambalaya, red beans and rice, crawfish étouffée, and even blackened alligator. For those playing it safe, the rest of menu includes for familiar options such as burritos, caesar salad, and cheesesteak sandwiches. 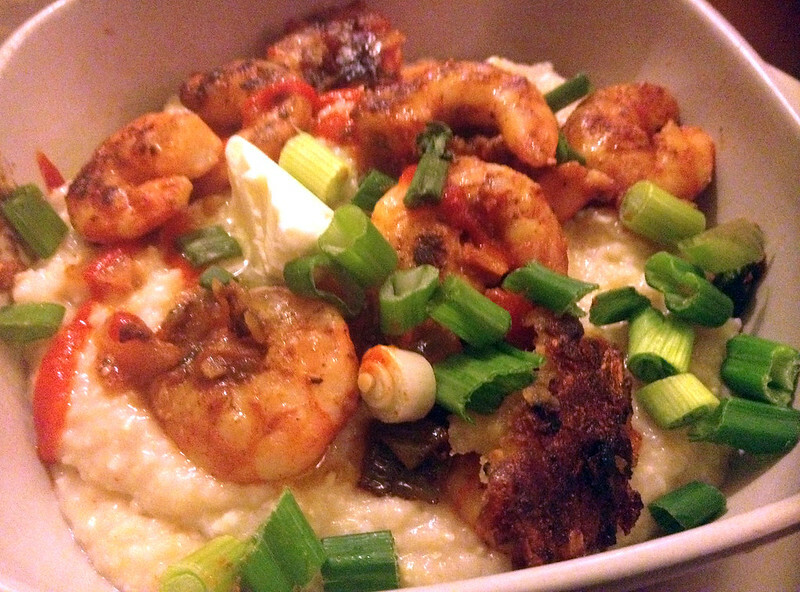 It doesn't get any simpler than Shrimp n' Grits. Known for their breakfast and burgers, Tucker's Restaurant also brings the heat of the South with buttery grits topped with Sriracha grilled shrimp. Be sure to order a side of cornbread -- it comes fried in a pancake-sized patty and elevates the baked good to a new level. Oh boy, Po'Boys! Overflowing with bountiful seafood, the chef at New Orleans To Go brought her Louisiana recipes with her to Cincinnati with authenticity in every bite. 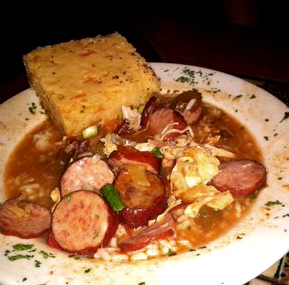 In addition to seven varieties of gumbo and étouffée, you can load up on an assortment of Big Easy sides such as sweet slaw, okra, sweet potato pie, rum cake, and shrimp n' cheesy grits. 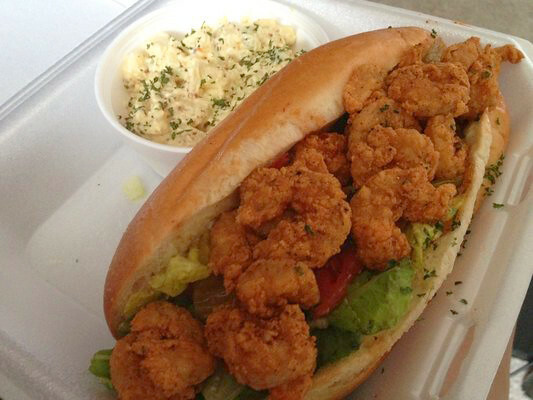 My go-to is always the Shrimp Po'Boy Sandwich with Cajun potato salad; or try another po'boy variety such as the catfish, oyster, chicken buffalo BBQ, or roast and gravy. 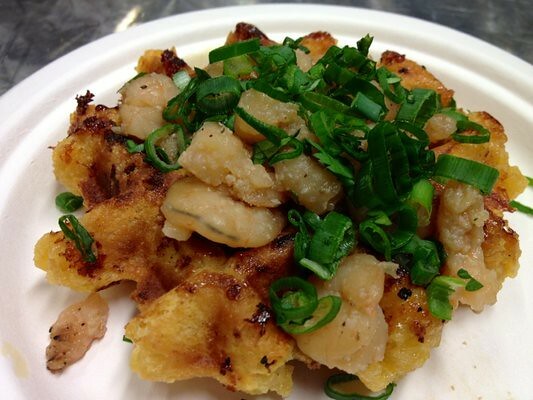 One of the most anticipated tastes of Mardi Gras is Taste of Belgium's Shrimp n' Grits Waffle. Cornmeal is added to their famous waffle then topped with wee shrimp and piles of cilantro. This special dish won't last long; its only around for the holiday at the Findlay Market location. Quick service restaurant, Alabama Fish Bar, gives you a hefty inexpensive meal when you're in a hurry. 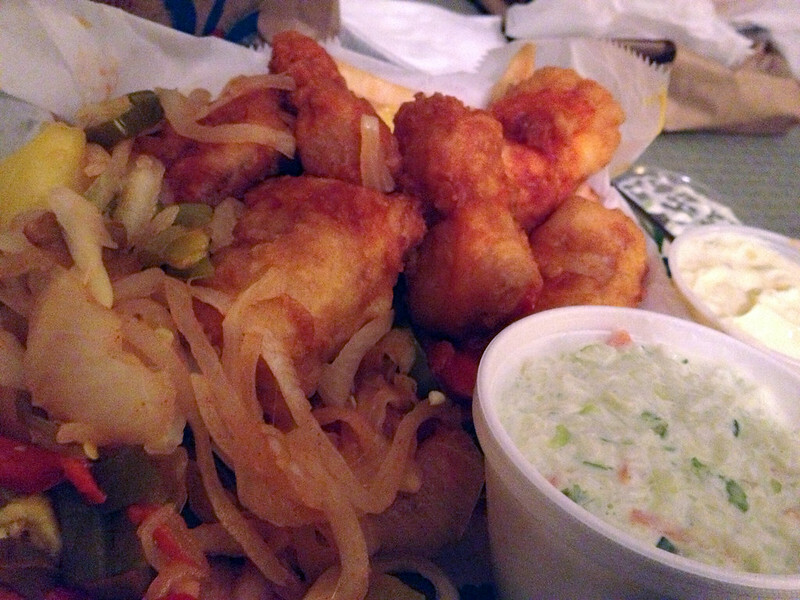 Get a big basket of Whiting, Perch, or Cod with a side of fries and coleslaw. You will be asked if you want peppers and onions. The answer is always yes. Passed to you in a to-go bag in under 5 minutes, you can easily feed two people with one order of fish. For a more formal dinner, join Pappadeaux for white table cloths and giant tables for large parties. While meals are pricier, the quality of food is well worth it. Oysters, étouffée, alligator, massive seafood platters; this restaurant does it all. 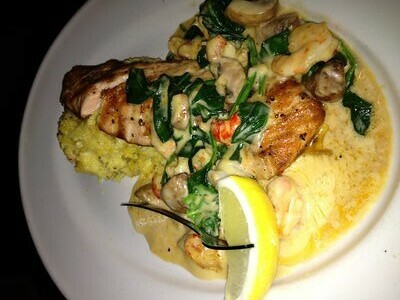 Amongst the six different kinds of fish served, the most memorable has been the Atlantic Salmon with shrimp, crawfish, mushrooms, spinach, and cheese grits. 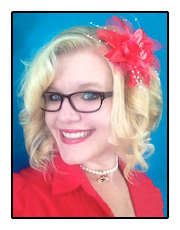 Be sure to follow up with a banana pudding for dessert -- it comes served in a keepsake mason jar.